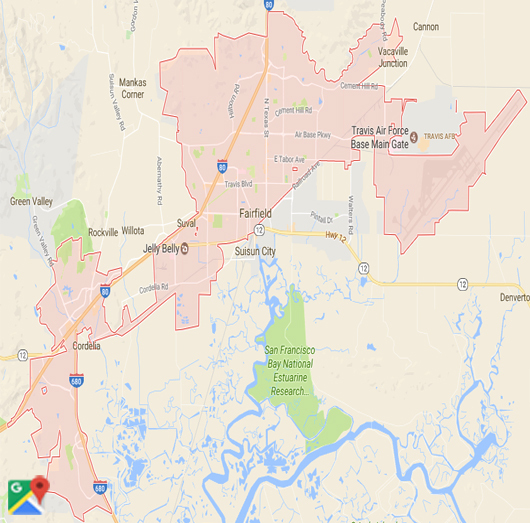 Artificial Grass in Fairfield, Solano County, California & Beyond. Looking for the right artificial grass in Fairfield, Solano County, CA for your project? Look no further than Watersavers Turf. With dozens of styles to choose from, we’re sure to have the perfect fake grass for your needs. That said, we’re not just the premier supplier of artificial grass in Fairfield, Solano County, CA. We also carry tools so that you can install and maintain your new lawn. Trying to find a contractor for the job? We’ll refer one. If you are a contractor, and you’re interested in learning how to install artificial grass in Fairfield, Solano County, CA, attend one of our free classes. You’ll learn everything you need to know to get started. There are many benefits of fake grass in Fairfield, CA. Saving money is a major one. Real lawns need water, mowing, and reseeding. Those upkeep expenses can get costly over time. One of the key benefits of fake grass in Fairfield, CA, is that you don’t need to water it. You don’t need to mow it, and you never have to seed it. Make the switch, and you’ll make a big dent in your bills. 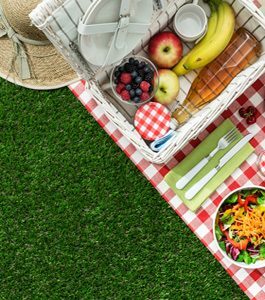 You’ll also share the benefits of fake grass in Fairfield, CA with others. The more water you conserve, the better it is for everyone. Luckily, you could save about 30,000 gallons of water in a single year with our products, and you’ll also save approx. $2,000 a year. If you own a home, that money could be put towards a remodel. If you own a business, you could hire a new staff member with the money you save. Learn more with our Annual Cost Savings Chart. Safety is never a concern with our products. We put them through a rigorous artificial grass testing process. Our turf is certified to be non-toxic and UV-resistant. It doesn’t pose a fire risk, and even meets FIFA standards! Worried about crumb rubber? Don’t be. We neither sell nor support crumb rubber products. Planning a lawn replacement project in Fairfield, CA? Let Watersavers Turf Help. We’re the only supplier in the region with an 18-year residential use warranty (10-year commercial use), after all. It’s just one of the many benefits we’re happy to provide. Teaching you about fake turf is another. As more and more people realize the value of switching to fake grass, there’s been increased demand for contractors who can take on lawn replacement jobs. Get in on this business now, and you could grow your company fast. To help you learn the basics of installing our products, we offer free classes. Find one you can attend on our schedule. Picking out the perfect lawn replacement surface is easy with our help. We carry upwards of 40 turf styles. You’re sure to find the right one for your plans. If you’re having trouble sorting through your options, no worries. We’re happy to provide free large 1’ x 1’ turf samples. Take them home, test them out, and you’ll find it becomes a lot easier to make a choice. Free samples are available at our SF Bay Area locations. Don’t expect to be in the area anytime soon? We ship to all locations in the Continental United States, and we don’t charge contractors for shipping. Because we want our customers to know all about our products, we publish blogs and newsletters on the many unique ways people have used them. Across the world, properties are transformed with fake grass. Read our blogs, and you’ll soon think of creative ways to beautify your lawn. On top of all that, Watersavers Turf’s pricing is as competitive as it gets in the region. Get a free estimate online, or call 844-974-8873 for more info. There’s no way to list all the possible uses for residential artificial grass and commercial synthetic grass. Truthfully, the uses are only limited by what you can think up. For instance, it’s fair to say that most people who own homes have a vision for how their dream lawn ought to look. Sadly, you probably know that planning a dream lawn is one thing. Realizing your vision? That’s something else. Lawn care is costly and demanding. Even with strict upkeep routine, you can’t stop the weather from drying your grass out or making it muddy. The only way to truly indulge your landscape design impulses is to switch to a surface that never gets too long, too dry, or too soggy. That’s what synthetic turf is ideal for. It stays green and vibrant, no matter the climate or weather. 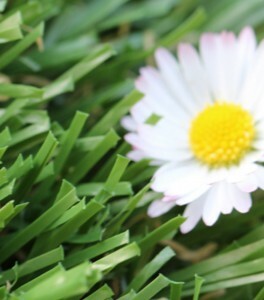 Our grass blades remain the same length, leaving you to enjoy your lawn instead of spending all your time mowing it. Plus, our wide range of style options means you can tailor your lawn to your exact goals and lifestyle. If you like to play sports, install a sports turf option. Kids in the family? Add extra cushions beneath the turf to protect them. You could even install your own putting range! Business owners may have even more reasons to replace their grass lawns. You need curb appeal to attract customers. 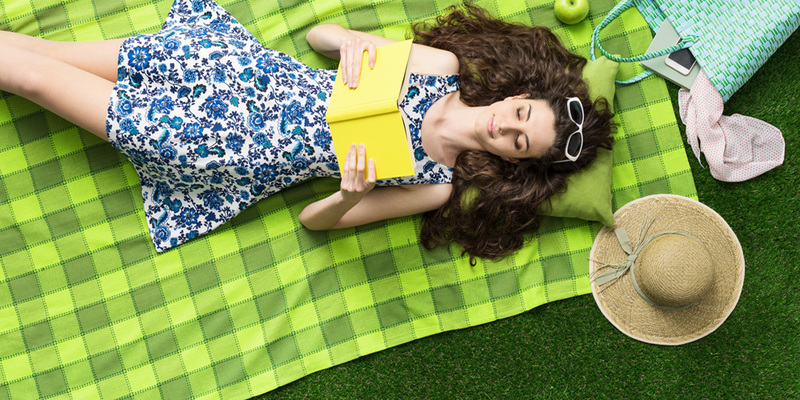 People might drive right by your business if the lawn isn’t bright and appealing. 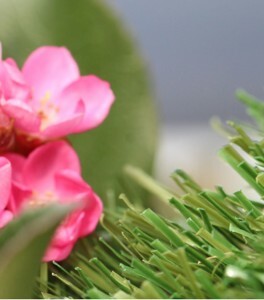 With fake grass, you’ll draw in more guests and save big on upkeep costs. At cafes, our products allow for relaxing outdoor dining. Hotel owners use them to offer extra outdoor lounge areas to guests. Office managers install fake grass spaces so their employees can relax during breaks. Synthetic turf allows for extra lawn seating at concert venues. It makes shopping districts more attractive in winter. Whatever line of work you’re in, our turf is good for business. Each style of our turf is ideal for certain uses. Just consider the different uses for artificial sports turf and pet grass. Astro turf first appeared on sports fields decades ago. It didn’t take long to become popular. Again, a real grass field costs a lot of money to maintain. It can also get slick after rain. Intense gameplay puts it through a lot of wear and tear. The result is a playing surface that’s often uneven, rough, and unsafe for gameplay. Sports turf is a smarter option for many reasons. Because there are almost no lawn care costs for a synthetic field, it allows budget-strapped school districts to continue offering sports programs. Unlike other surfaces, it dries quickly after rain. That means fewer games and practices are canceled. Best of all, it remains flat, keeping players safe from falls. Pet grass is a style of turf made for dog owners. Keeping a dog happy and healthy means letting them play around outside. That said, doing so can result in damage to your lawn. On top of that, if the yard is messy, your dog will track that mess back in with them. Our products offer a way to keep your house clean, your yard green, and your dog happy. Install a fake grass dog run, and they’ll always have a safe spot to play. These features make a great addition to kennels looking to attract more business too. At Watersavers Turf, we make it easy to find turf tools and turf accessories in Fairfield, CA. That’s true for both contractors and property owners. For example, our EasySeam machine makes it easy to bind turf sections quickly without using glue. As a contractor, this means you can get jobs done faster. That means you can take on even more work. If you installed a putting green at your home, we have golf flags in stock. Want to take your landscape design project to the next level? Add color to your outdoor walls with our boxwood panels. To learn more about our products, check our full catalogue. 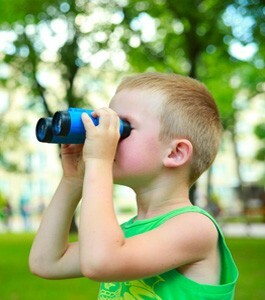 Looking for things to do in Fairfield? If you’re a sports lover, you’re in luck. Catch the local high school team, play a match on their new fake turf fields, or head to one of the many local parks. Thanks to several parks and walking trails, it’s easy to find things to do in Fairfield. Whether you want to play a game of baseball or simply enjoy a picnic, there’s plenty of space. The city’s three major golf courses ensure that golf fans also never run out of things to do in Fairfield. You may get so hooked on the game you decide to install your own putting green in the backyard for practice. With our products, you can. Stop by a Watersavers Turf location while you’re in the area. We’ll help you to get your turf project started. If you can’t make it to us, contact us online, or call 844-974-8873 toll-free. We’ll be glad to answer questions about our free samples, free delivery offers, and free estimates.